Wonder Class Of 2015 – Where Are They Now? Join us as we reflect on Wonder’s ‘Best New Indie’ artists from 2015 and discover where they are a year later. Throughout the course of 2016, we’ve stumbled across some incredible new indie music on Wonder. The music discovery platform draws the latest trending tracks from SoundCloud before curating them to the Wonder charts. This year we’ve unearthed artists such as Rag N Bone Man, Echos and Pierce Fulton. But as the year draws to a close, we prepare ourselves to shortlist our picks for the top ten best new Wonder artists of 2016. Now is the best time to check in on our graduating class of 2015 to see how our predictions of future success played out. If you missed the top ten indie tracks from last year, or just need a quick recap, have no fear, you can check out the whole list here or even stream the playlist on both SoundCloud and Spotify. #10 LEISURE – All over you. ‘All over you’ wasn’t just a hit on Wonder, the incredible tune from Leisure picked up some serious coverage and now has more than 1.5 million plays on Spotify. 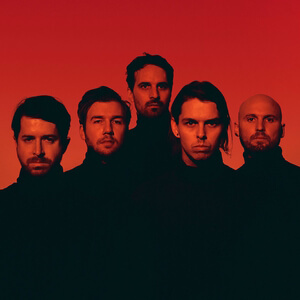 But this wasn’t the end for Leisure, as in 2016 they released their self-titled album and received some worldwide love from Dummy Mag and Music Feeds. Leisure took their album release global and toured both Australia and New Zealand. Off the back of this success, the band found their way back into the Wonder charts not once, but three times throughout the course of the year. Throughout 2016, Jojee released even more incredible music. We saw her land back in the Wonder charts again in May with ‘Low Key’ for the release of her latest EP. But let’s not forget how amazing ‘Think of Anything’ was, the track itself has now accumulated over 1.2 million total plays online. What a tune ‘1234’ was! We just couldn’t get enough of the sounds from Samantha Urbani, so we were even more stoked when Pitchfork highlighted that Samantha had launched her own label at the beginning of the year, URU with Rexy Reissue. But what about everyone’s favourite song ‘1234’? The track has generated almost 500,000 plays on SoundCloud. 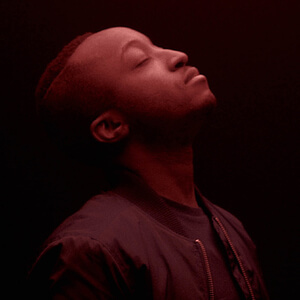 Rationale definitely did add fuel to his fire, as his hit that featured on Wonder exploded shortly after. ‘Fuel to the Fire’ now has more than 1.9 million plays on Spotify. Early on in 2016, Idol Magazine wrote this great article covering the writing inspirations and experiences behind his hit. Shortly after, he’d already began performing around the world, including Boardmasters Festival and even supporting Bastille on their worldwide tour in November. To top off an incredible year, Rationale found himself back in the Wonder charts twice throughout 2016. 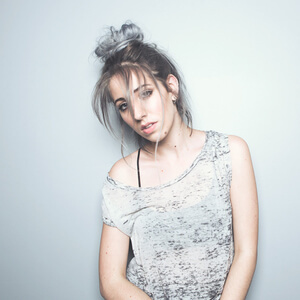 When we found “I’m not a dude” Mark Johns at the beginning of 2015, she had only just started dropping awesome tracks on SoundCloud. 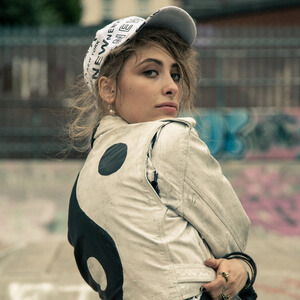 She first featured in the Wonder charts in March with her hit ‘5 South’ Ft. Basstracks. However, it didn’t take long before the rest of the world to discover what an incredible artist she was. After releasing her EP ‘Molino’ in November 2016, everyone grew to love her smooth indie sounds. Mark now has over 732,000 monthly listeners on Spotify and was also featured on Billboard and Rolling Stone, both writing about the launch of her EP. Coming in at number five last year was the indie rock sensation Michl with ‘Kill Our Way To Heaven’. 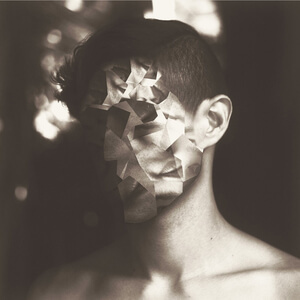 Michl made his Wonder debut with the track in October and soon after featured again in February 2016 with ‘When You Loved Me Least’, one of our favourites from his latest EP. After touring America through the fall of October 2016, Michl grew a strong following, seeing over 785,000 people following him on Spotify each month. As for the original track that featured on the Wonder charts, ‘Kill Our Way To Heaven’ now has a total of 4.5 million plays on both Spotify and SoundCloud combined. 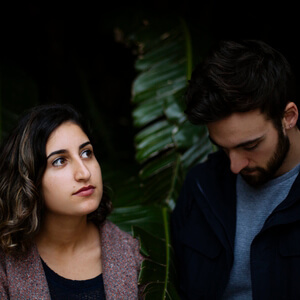 Vallis Alps are the band from Australia that took us by storm with their calming sounds of ‘Young’. After landing themselves the number four spot in Wonder’s 2015 top artists, the band hasn’t shown any signs of slowing down and has achieved some epic feats throughout the year. A year after the release of ‘Young’, the song landed itself a spot in Triple J’s annual hottest 100 of 2015, coming in at number 27. On top of this huge achievement, the band completed their national tour, playing at renowned Aussie festivals Groovin’ The Moo and Falls along the way. Vallis Alps also took their music international and blessed Europe with their incredible sounds. But to top all of this off, Vallis Alps have just released new music, and of course, you can listen to it right here on Wonder. Taking out the number three spot in the top songs of 2015 was ‘Cry For me’ by Hunny. The song was another indie rock hit that saw the band make their debut on the Wonder charts. Since then the track has received more than 872,000 plays on Spotify and Hunny have recently wrapped up their national tour of the US. 2016 has seen the band feature on Wonder two more times with ‘Colder Parts’ and ‘Vowels’. ‘Feels’ by Wolftyla was one hell of a jam! 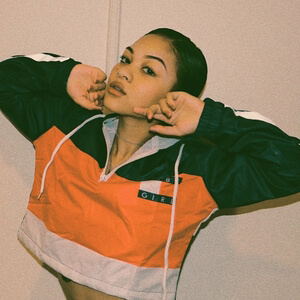 Wolftyla’s RnB style was both smooth and catchy. The track was a huge success for Wofltyla and has accumulated more than 6.8 million plays on SoundCloud… but when tracking down the latest music updates from this young artist, we were sadly let down. Wolftyla faded into relative musical obscurity, and failed to release any new material since dropping this wicked tune. These days the only thing Wolftyla is releasing is Tweets and posts on Facebook and Instagram. As the young artists was already a famous Vine star prior to discovering her musical talents, it appears that she’s continued to follow the road to social media fame. 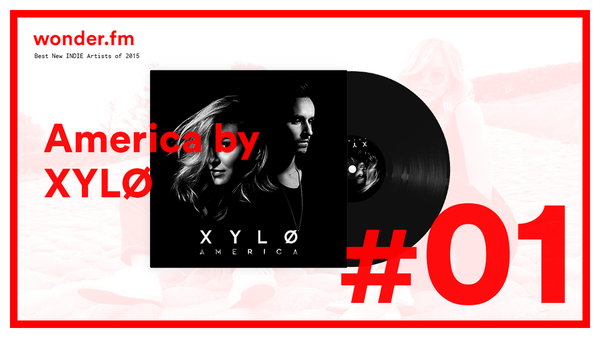 The number one tune from 2015 was from dark-pop duo, XYLØ, with their haunting, smooth, yet catchy track ‘America’. It was definitely no coincidence that this tune came in at number one. However, it turns out that we weren’t the only people to scout XYLØ’s amazing talent. XYLØ have just teamed up with notorious Chainsmokers for their global hit ‘Setting Fires’. 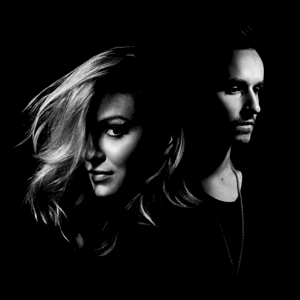 XYLØ went on to release their ‘America’ EP, and its track ‘L.A. Love Song’ also featured in the Wonder charts. The EP release was accompanied by a US national tour. You can still catch your favourite tune ‘America’ on Spotify with an immense 3 million total plays. What a year it’s been! 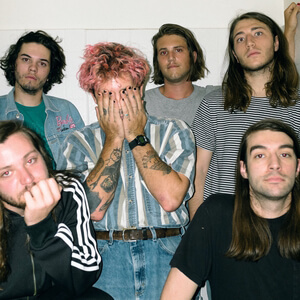 At Wonder we love discovering new indie artists every single day, so it’s been a pleasure to watch them grow and develop their own unique sounds over time. Can’t wait for Wonder class of 2016? Well keep a close eye on Wonder’s Twitter account for the latest announcements as they happen.